Canon EOS M10 Successor to be Announced on June 27 ? 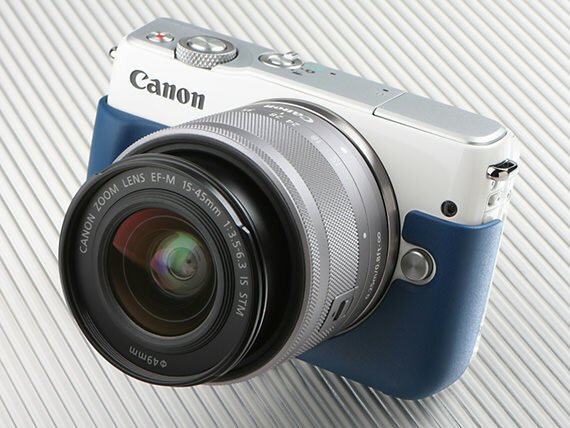 According to the recently rumors on CR, before the announcement for EOS 6D Mark II and EOS Rebel SL2 on June 29, Canon is rumored to announce EOS M10 successor on June 27. Author adminPosted on June 22, 2017 Categories Canon EOS M20Tags AnnouncementLeave a comment on Canon EOS M10 Successor to be Announced on June 27 ? 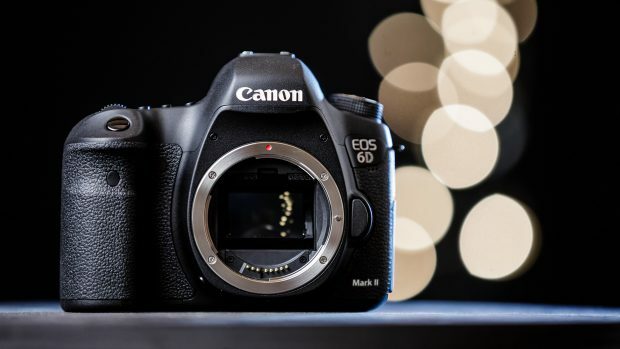 Rumors: Canon 6D Mark II to be Announced on July 20 ? As confirmed before, Canon EOS 6D Mark II will be officially announced in this July next month, thought exact date of 6D Mark II announcement is not known yet. Now according to CW, the Canon EOS 6D Mark II, EOS Rebel SL2, EOS M20 will be officially announced on July 20, 2017. Author adminPosted on June 9, 2017 Categories Canon EOS 6D Mark II Deals & Used & Refurbished Deals, Canon EOS M20, Canon EOS Rebel SL2Leave a comment on Rumors: Canon 6D Mark II to be Announced on July 20 ? Several weeks ago, Canon has registered a new mirrorless camera could be the rumored EOS M10 successor. The name of this new mirrorless camera could be EOS M20, according to recently rumors, EOS M20 is rumored to be announced in this July.